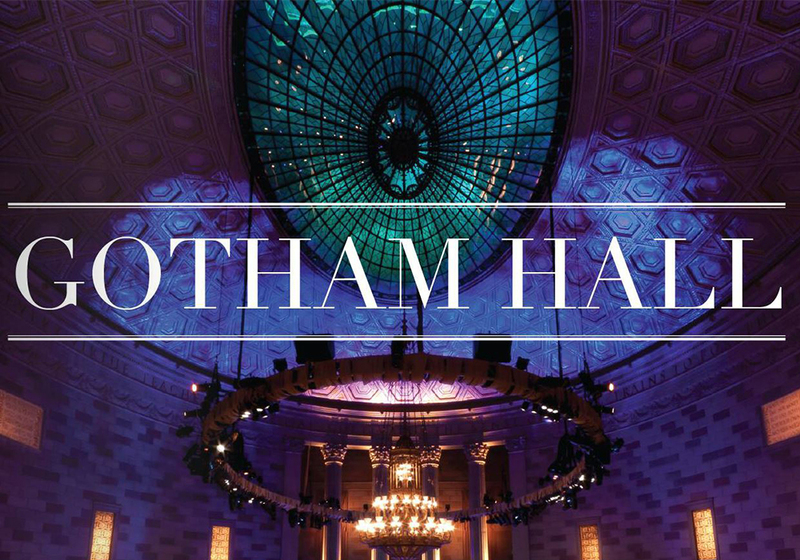 Join us from 8:00 a.m. to 10:00 a.m. at Gotham Hall, located at 1356 Broadway in New York City. 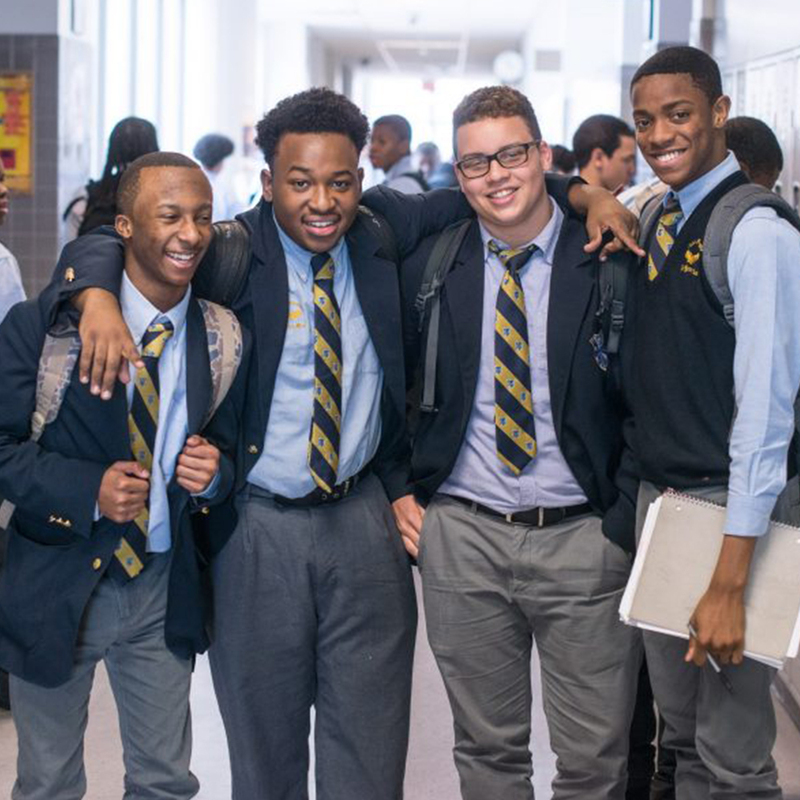 Help our young men soar to new heights and beyond! 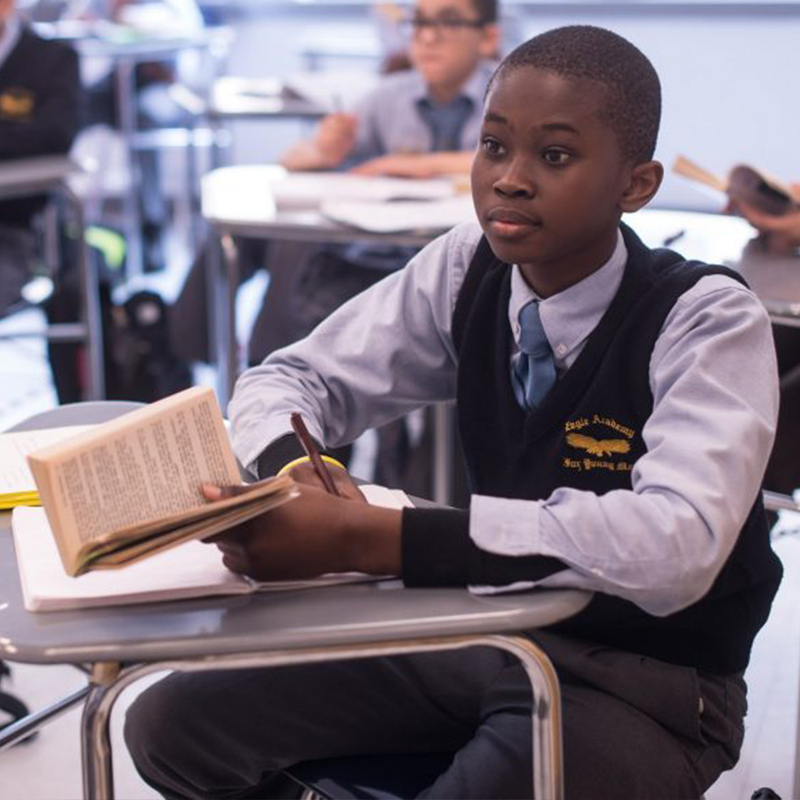 The Eagle Academies in The Bronx, Brooklyn, Queens, Harlem, Staten Island, and Newark, NJ are traditional public schools, enrolling young men from their surrounding areas. Students are selected through a lottery system operated by the NYC Department of Education (NYCDOE). 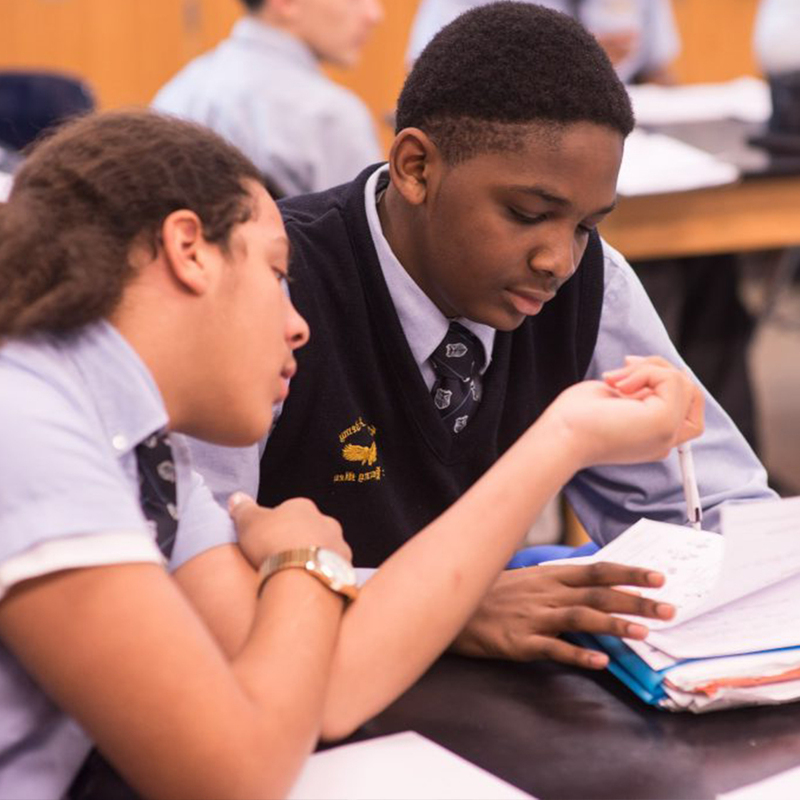 Our Scholars are not pre-screened or selected based on testing—our Academies take all students as the NYCDOE assigns them to us. 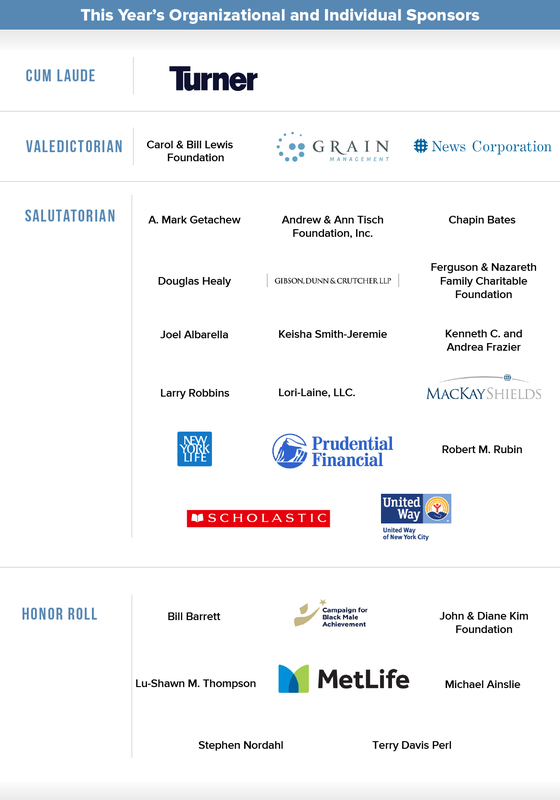 Each Eagle Academy features parental engagement, academic rigor, college preparation, extended day and Saturday programs, rituals, summer programs and mentoring all supported by The Eagle Academy Foundation, Inc.
Gotham Hall is located at 1356 Broadway at 36th Street in New York City. Parking garages are located near the venue with the closest ones located on 36th Street between 5th and 7th Avenues. For information on event sponsorship opportunities and tickets, please contact development@eafny.org or 212-477-8370.